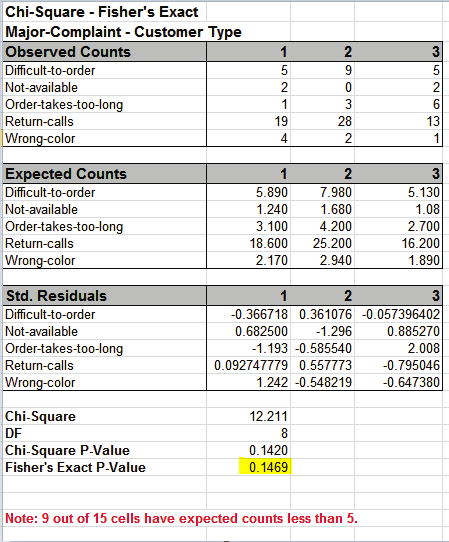 The Chi-Square Test – Fisher’s Exact utilizes permutations and fast network algorithms to solve the Exact Fisher P-Value for contingency (two-way row*column) tables. This is an extension of the Fisher Exact option provided in the Two Proportion Test template. For data that requires more computation time than specified, Monte Carlo P-Values provide an approximate (but unbiased) P-Value that typically matches exact to two decimal places using 10,000 replications. One million replications give a P-Value that is typically accurate to three decimal places. A confidence interval (99% default) is given for the Monte Carlo P-Values. For further details refer to the Appendix Exact and Monte Carlo P-Values for Nonparametric and Contingency Tests. It is important to note that while exact P-Values are “correct,” they do not increase (or decrease) the power of a small sample test, so they are not a solution to the problem of failure to detect a change due to inadequate sample size! We will now re-analyze the above Major Complaint by Customer Type data. Open Customer Data.xlsx. Click Sheet 1 tab. 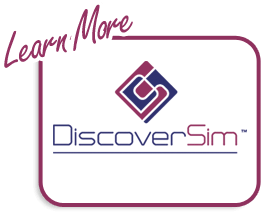 The discrete data of interest is Complaints and Customer Type, i.e., does the type of complaint differ across customer type? Formally the Null Hypothesis is that there is no relationship (or independence) between Customer Type and Complaints. 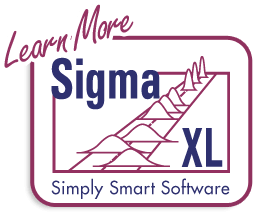 Click SigmaXL > Statistical Tools > Chi-Square Tests – Exact > Chi-Square Test – Fisher’s Exact. Ensure that the entire data table is selected. If not, check Use Entire Data Table. Click Next. Select Major-Complaint, click Count Category (X1) >>; select Customer Type, click Group Category (X2) >>. Select Exact with the default Time Limit for Exact Computation = 60 seconds. With Fisher’s Exact P-Value = 0.1469 we fail to reject H0, so we cannot conclude that there is a difference in customer complaints across customer types. This is close to the approximate Chi-Square P-Value of 0.142, so either P-Value results in the same conclusion. 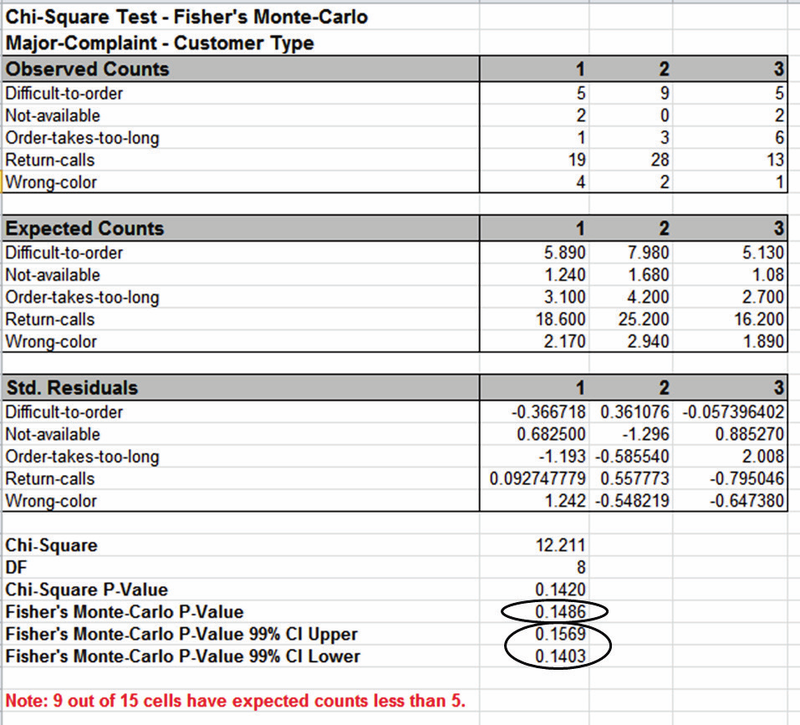 Fisher’s Monte Carlo P-Value here is 0.1486 with a 99% confidence interval of 0.1403 to 0.1569. This will be slightly different every time it is run (the Monte Carlo seed value is derived from the system clock). The true Exact P-Value = 0.1469 lies within this confidence interval. If the confidence interval is too wide (e.g., upper “fail-to-reject” H0 and lower “reject” H0), simply rerun the Monte Carlo option using a larger number of replications (use 1e5 or 1e6).